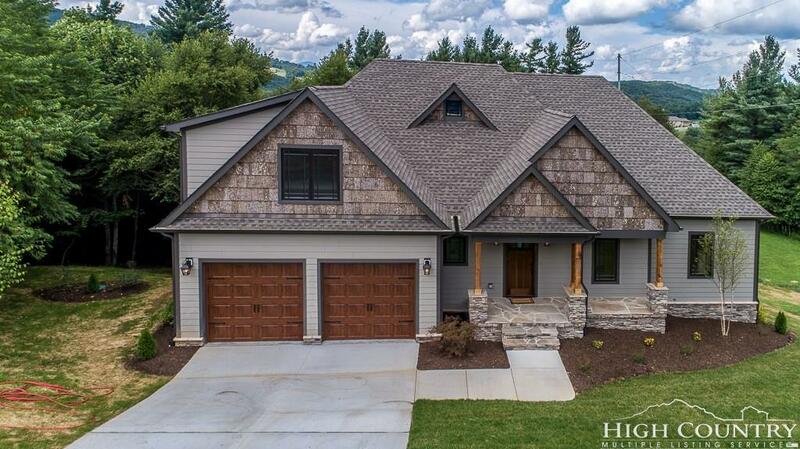 Brand new construction, on over an acre in Blowing Rock. 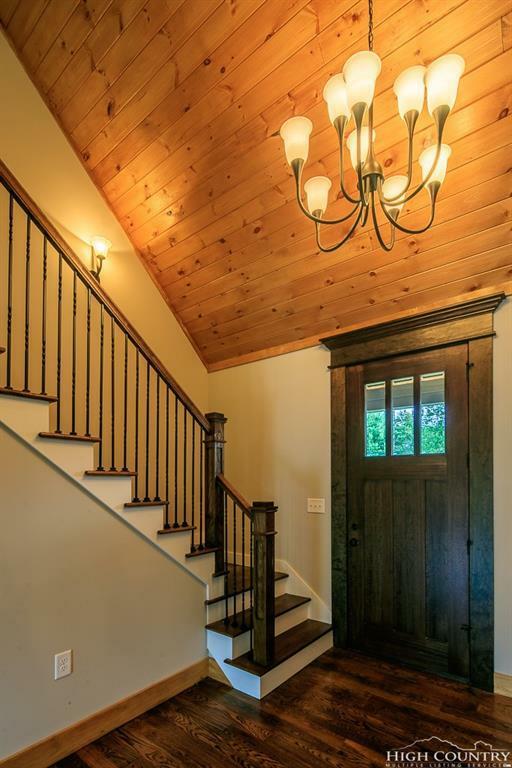 Located very close to downtown Blowing Rock and bordering the Parkway. Enjoy sipping wine on your 44 foot long deck. This wonderful, private setting, is on a cul-de-sac in the Rocky Glen neighborhood. 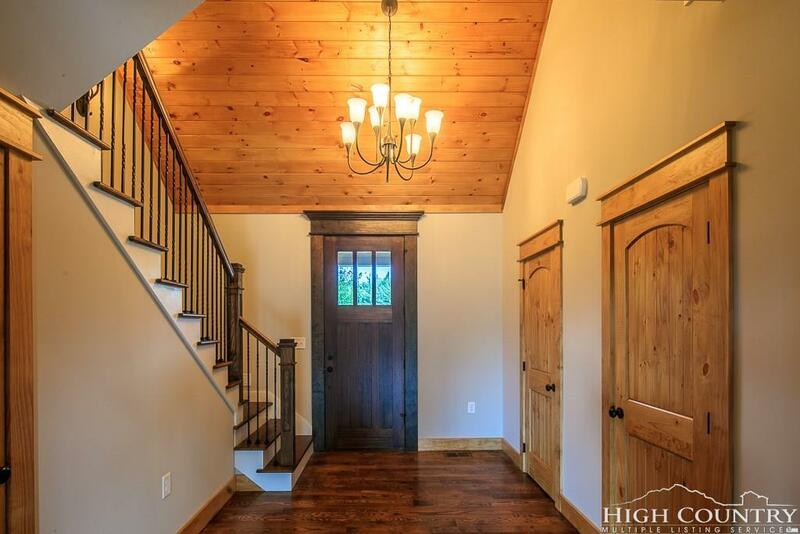 This mountain home has high ceilings, beautiful Anderson exterior windows and doors,tongue and groove great room, wood floors, granite counters, tiled baths, stainless steel appliances, gas range, tankless water heater, dual fuel, two zone heating and cooling system, two car garage and lots of storage. Home also has a full walkout basement, that could be finished, which would provide nearly 4000 square feet of living space. Look under documents for floor plans. Seller owns trees at lower portion of lot, larger views could be opened for buyer. Broker interest. 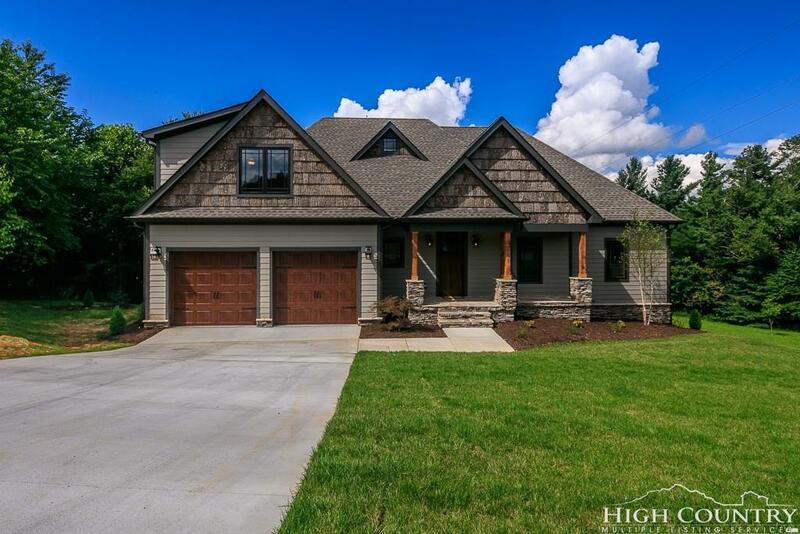 Listing provided courtesy of Drew Taylor of Blowing Rock Real Estate, Llc.